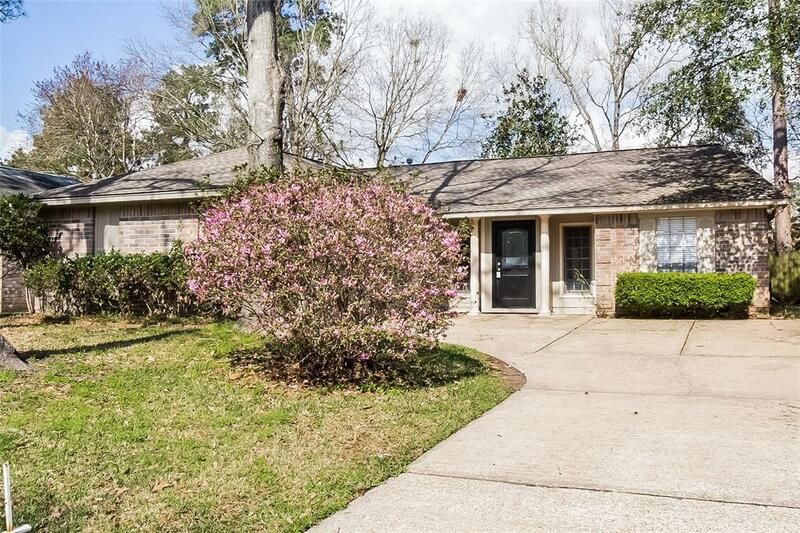 Beautiful 3 bedroom, 2 bathroom rental home in Humble, TX! 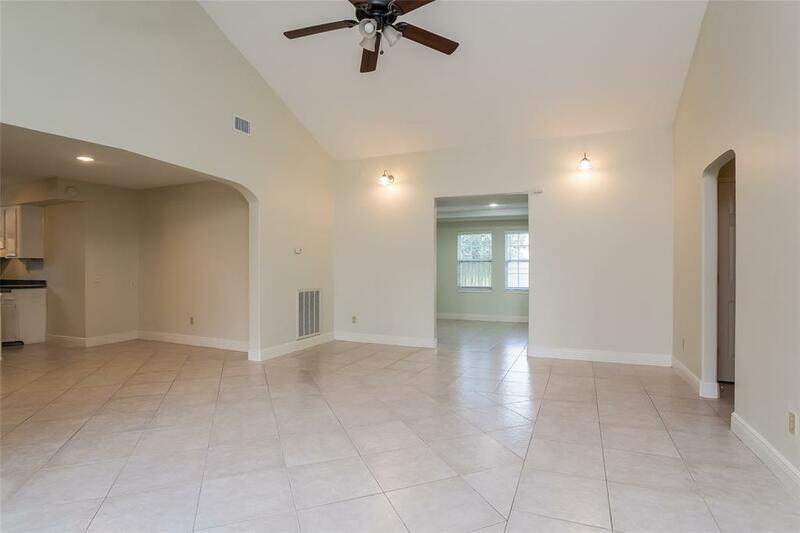 You will love the vaulted ceilings and open floor plan. The eat-in kitchen boasts an island, a pantry and a dining area. The great room is the ideal place to entertain guests. 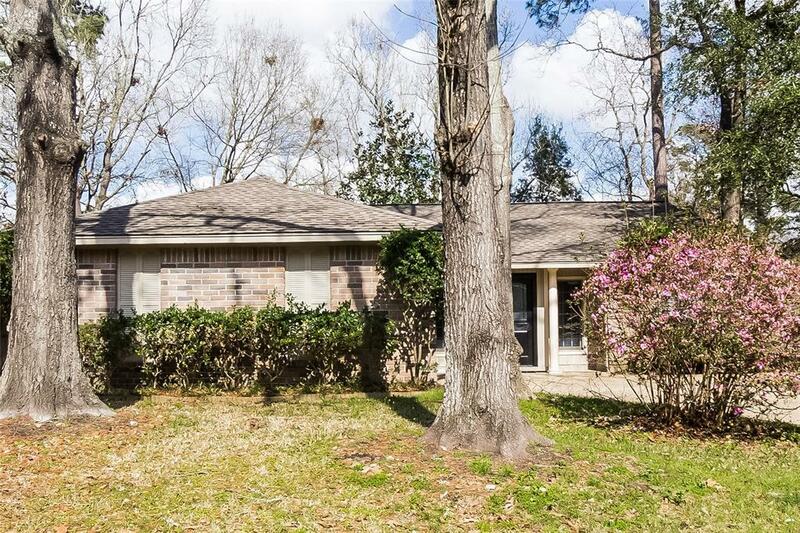 Retreat to the master bedroom, which includes a walk-in closet and a private bath. The patio in the park-like backyard is ideal for outdoor entertaining! 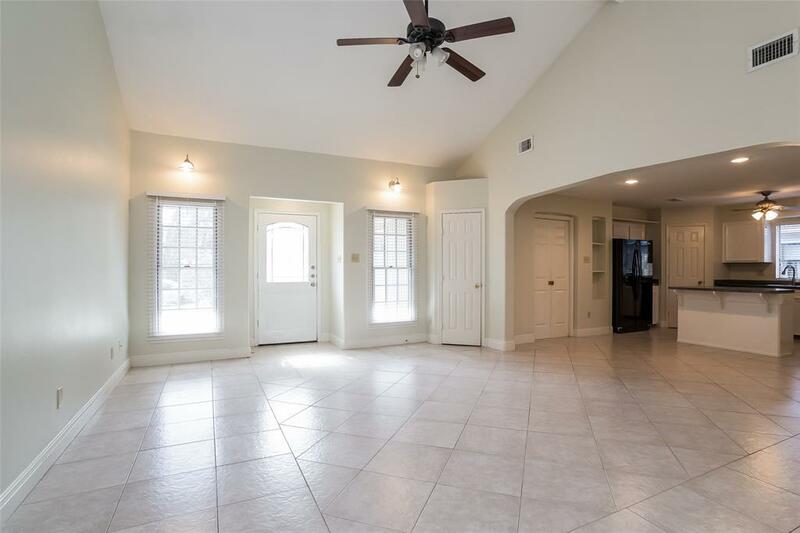 Located in the Sherwood Trails community which offers a pool and playground for residents to enjoy.